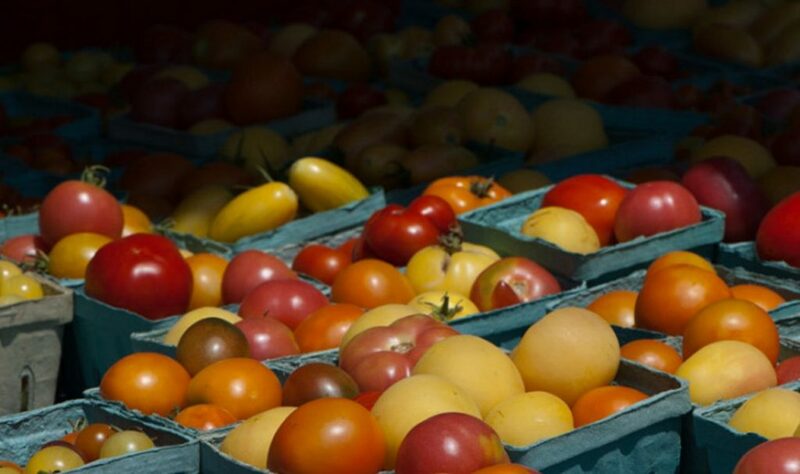 PoPville » From the Farmer is resuming deliveries! “I’m writing to let you know that From the Farmer will be resuming regular delivery operations over the next week and your InKind credits will work as they did in the past – for both a la carte and subscription orders! If your regular delivery day is Thursday or Friday we’ll ‘see’ you this week (5 days from now) and if your regular delivery day is Tuesday or Wednesday we’ll ‘see’ you the following week (week of 2/18)! Our temporary pause in deliveries allowed us to focus ‘behind the scenes’ on the quality of our product, the selection of produce items in our store, and the consistency of our deliveries. We hope that the significant changes we made over the past week to the way FTF operates will provide a strong foundation for many years to come. We’ve had to make a few changes to a number of items we offer (our Curated Chef’s Boxes in particular) – if this affects you we’ll reach out separately with an update. We’d like to also take this opportunity to apologize to you for the lack of communication regarding your credit balances during the last 8 days. We should have reached out sooner and before the general notice was sent to FTF members and we apologize for this mistake. We hope to regain your trust and confidence as we improve the quality of your experience with From the Farmer. Thank you for your patience and we look forward to delivering to you again this week or next.